The Richa brand of leather and high performance textile clothing and gloves remains one of the most popular ranges in the UK with the highest level of customer satisfaction. 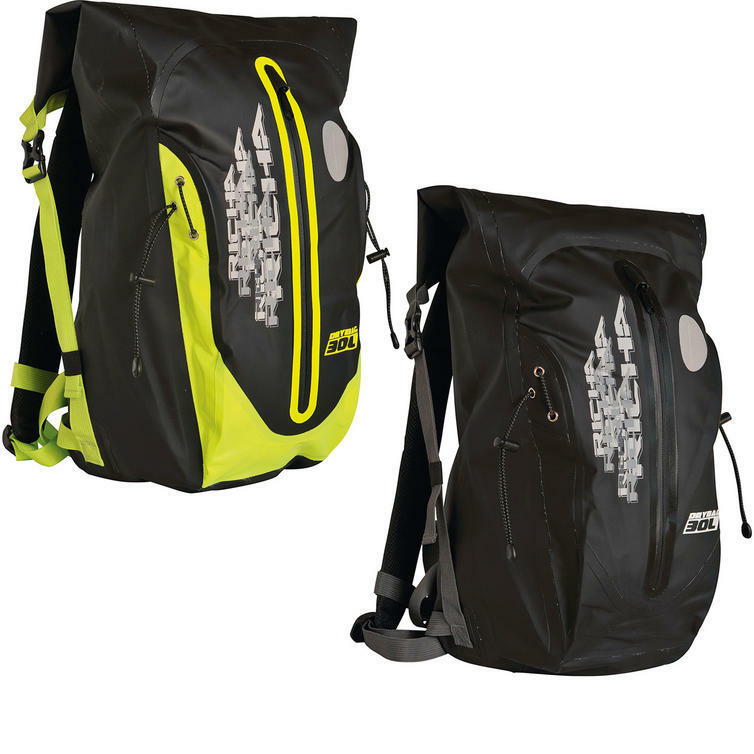 The Richa H2O Backpack 30L is part of the latest Richa collection. Richa's H2O series, offers a range of full waterproof drybags in different sizes. The H2O materials are durable, wipe-clean and easy to store away. The heavy duty materials extend the range of use to multiple outdoor activities, going further than motorcycle equipment. 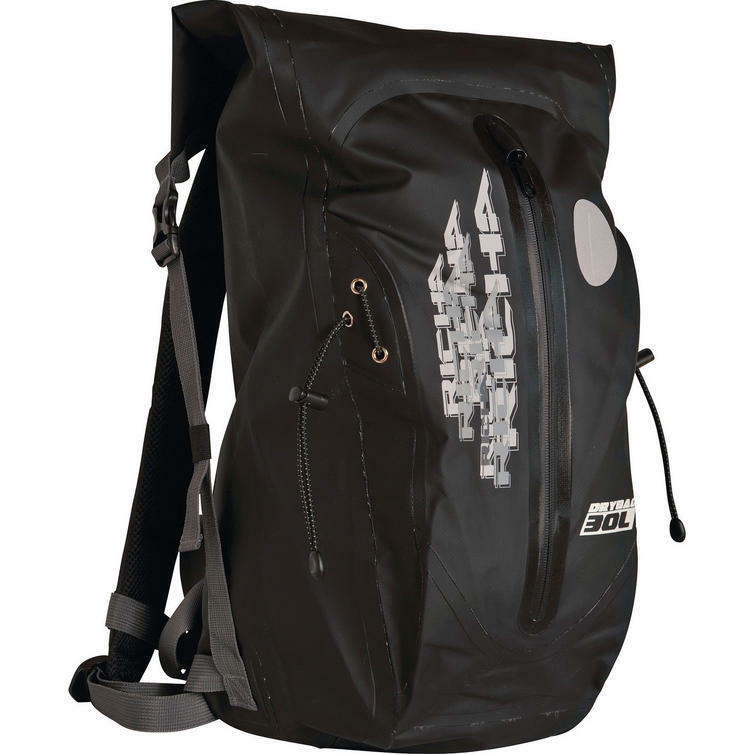 View all Richa Motorcycle Luggage. 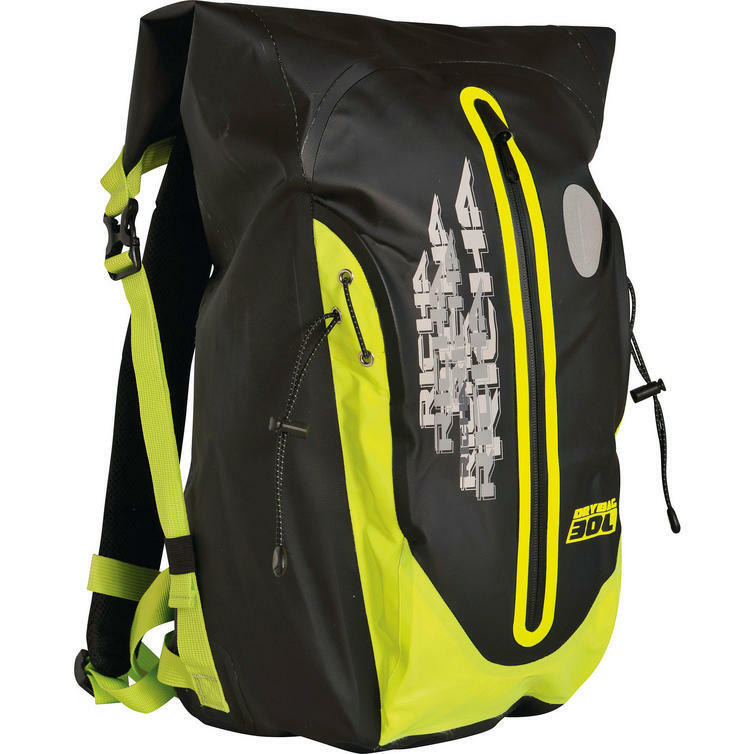 View all Motorcycle Backpacks.